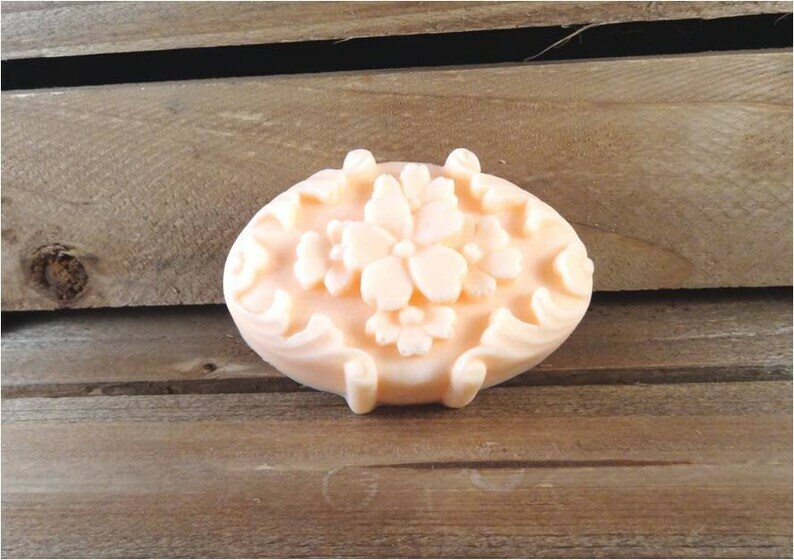 This pretty guest soap will beautifully grace your bathroom or kitchen counter. Adorable and dainty. Makes a great hostess gift. And here's the best part: you get to customize it! All soap is made to order. Please allow up to 2 weeks for me to make and ship your soap. If you need it sooner, please Etsy convo me first, before you place your order.